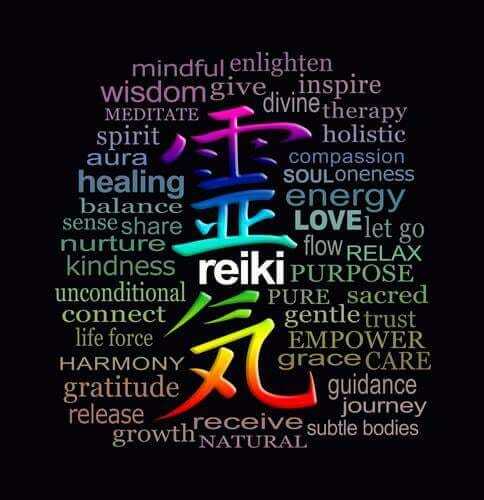 Reiki holistic healing in Ocean Township, NJ, is a powerful tool for achieving physical, emotional, and spiritual wellness. The goal of Reiki is creating peace, balance, and harmony through the use of healing energy. Ann Mort performs Reiki treatments for clients from all walks of life at Reflections of Light Reiki. Contact her today to book an appointment for chakra cleansing and balancing. Each Reiki treatment lasts about an hour and can focus on either specific healing or general relaxation. It's ideal for treating specific ailments or simply spoiling yourself with a wonderful form of relaxation. Ann tailors each chakra therapy treatment to the client's specific needs and conditions. Clients remain fully clothed throughout the session. During your holistic healing session, Ann will rest her hands for a few minutes on specific areas of your body — such as your head, torso, legs, or back — while allowing energy to pass into this area. You may experience a variety of different bodily sensations during the treatment. Some feel the "electricity" passing through their limbs; others feel tingling or warm sensations through our energy activation services. Some smell scents, see visions, or feel as though they have reverted to the safety of the womb; others simply fall asleep. All of these experiences are merely side effects of the healing process, and it is best to enter treatment with no specific expectations. Please note that Reiki is a complementary practice and is not a substitute for medical treatment. All clients should continue to see their physicians or therapists in conjunction with Reiki treatments.